Internet Pricing on this vehicle is available only with one of Brower Brothers Nissan&apos;s Preferred Lenders - Clean Title, and Clean Car Fax. Thie 2017 Dodge Grand Caravan is front line ready, and has passed our comprehensive used car inspection. The high efficiency automatic transmission shifts smoothly and allows you to relax while driving. 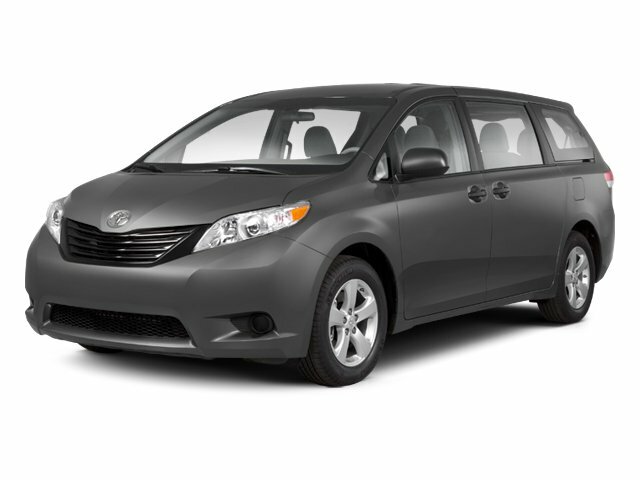 Front wheel drive on this mini van gives you better traction and better fuel economy. A third row of seating gives you the flexibility to carry all the kids and the their friends too. This vehicle embodies class and sophistication with its refined white exterior. See what&apos;s behind you with the back up camera on this model. Icebox AC keeps it cool all summer long. Bring all your music with you along for the ride in the vehicle with its mp3 player aux input jack. This vehicle features a hands-free Bluetooth phone system. This vehicle is pure luxury with a heated steering wheel. The leather seats in this model are a must for buyers looking for comfort, durability, and style. The Grand Caravan will have plenty of room to safely transport your kids to the next ballgame or family outing. The Grand Caravan sips fuel. The Grand Caravan will stick to the ground on the sharpest of turns. With exceptional handling you will enjoy every curve of your favorite roads. Thanks for checking out our vehicle online. Please come and visit us at 1525 Dewar Dr, Rock Springs, WY or give us a call at (307)382-9515. - **Vehicle Options listed are when the unit was originally built. Please confirm the accuracy of the included equipment by calling the dealer prior to purchase.